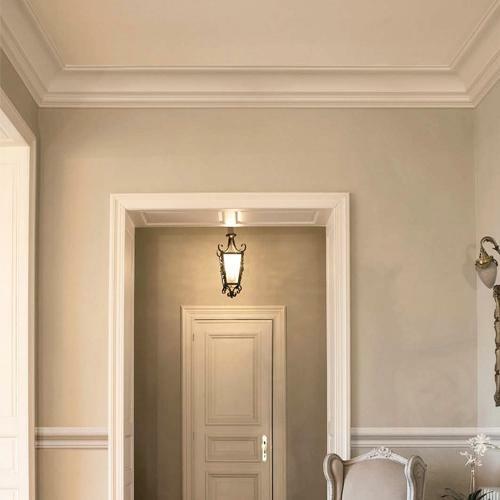 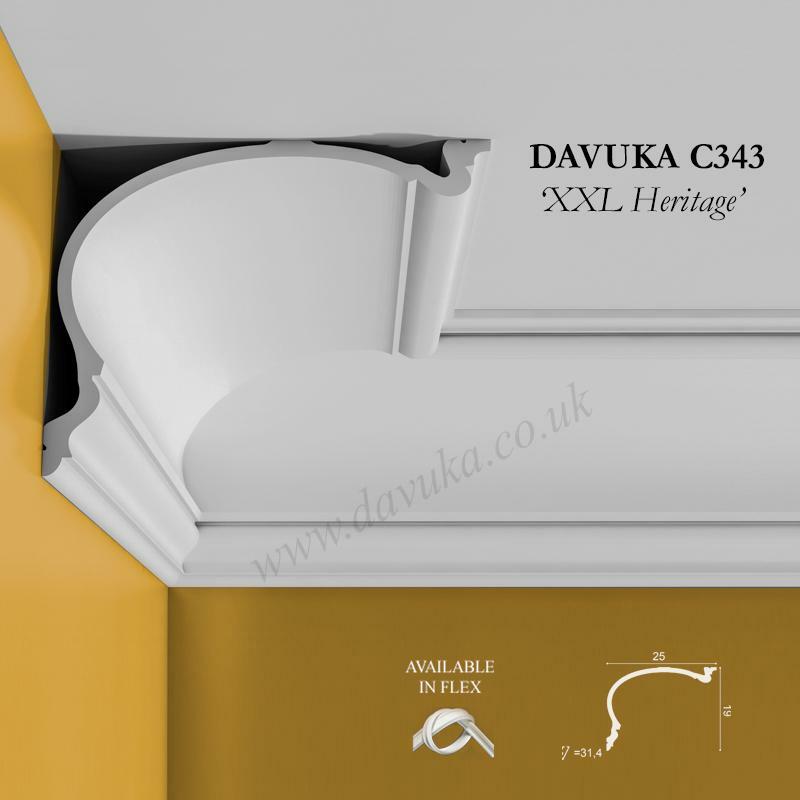 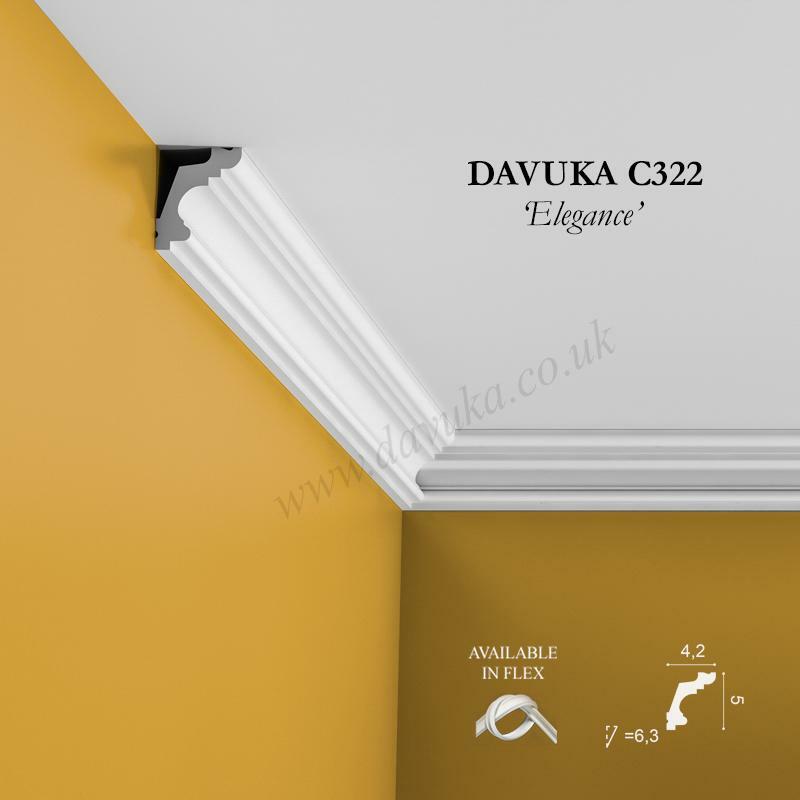 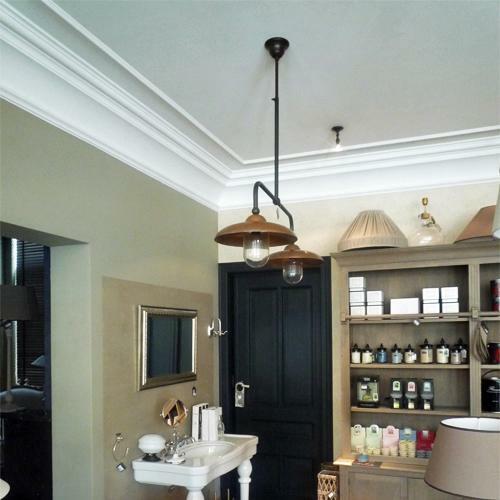 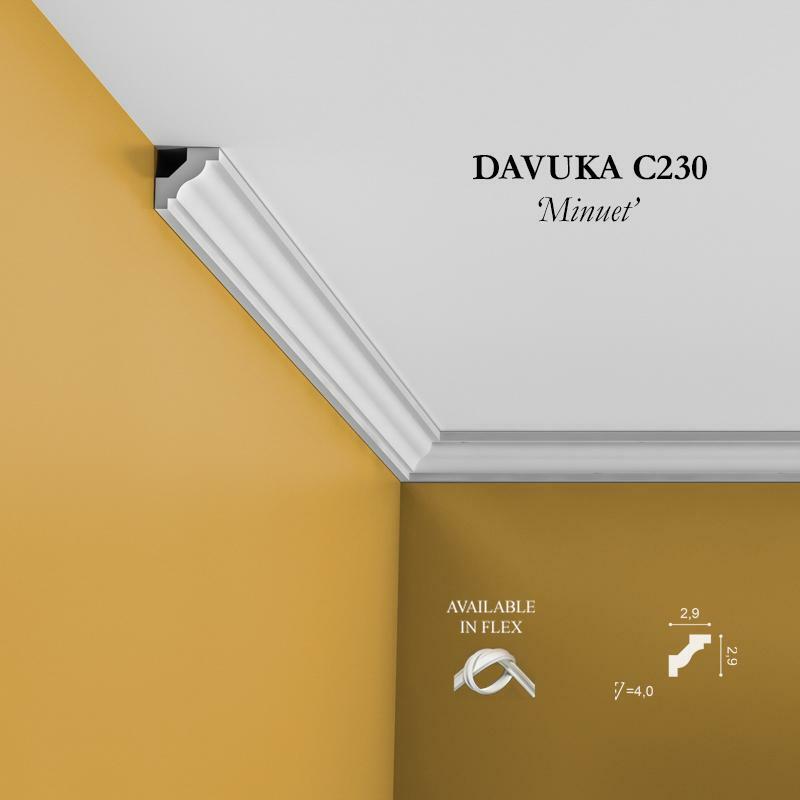 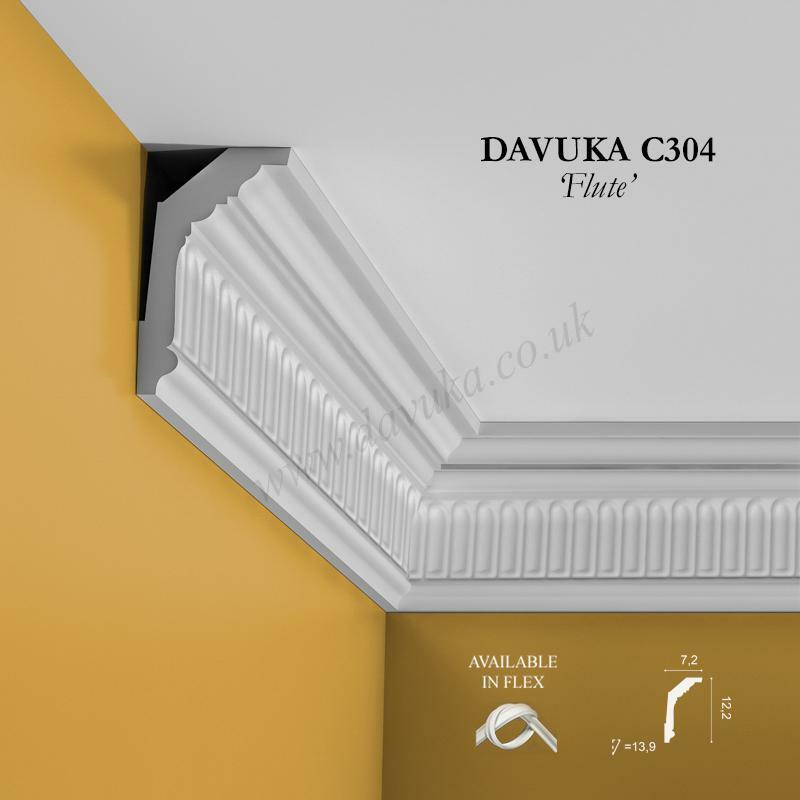 Davuka C336 – Extra large cornice for the maximum statement – ideal for a grand room or entrance lobby. 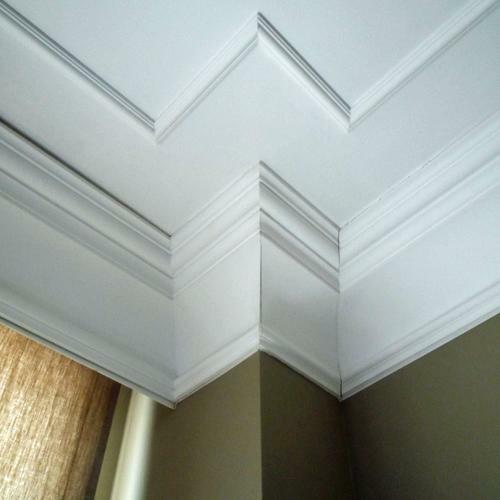 They don’t come much bigger or more impactful than this! 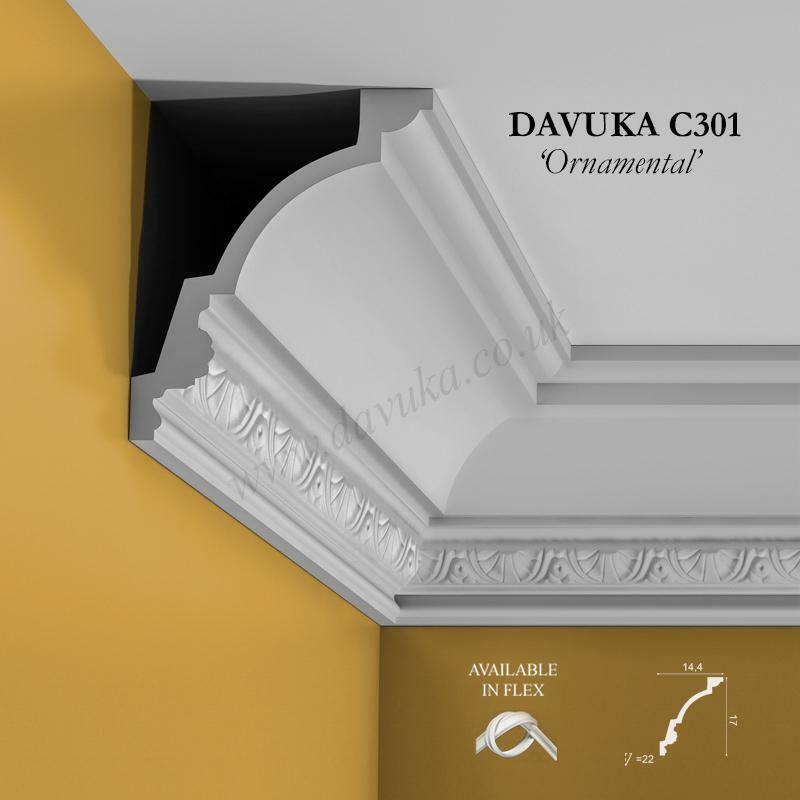 Let us know if you require any internal or external corners cut in the factory (for an extra fee). 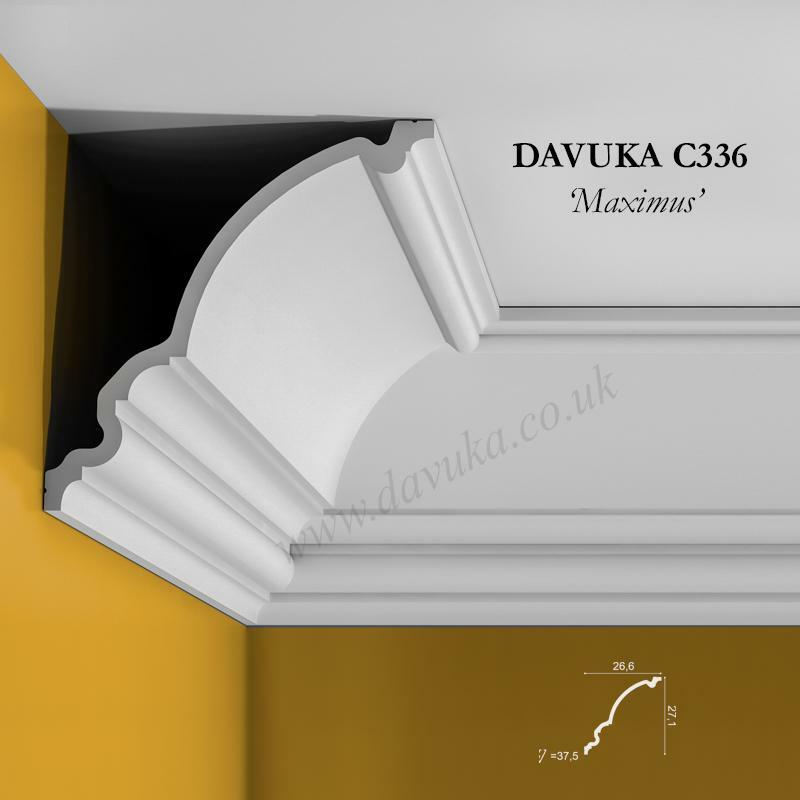 Using Correct Adhesives for the C336 ‘Maximus’ cornice – IMPORTANT!